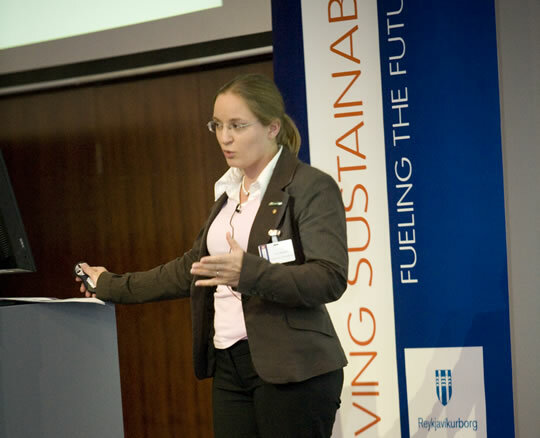 Member of the advisory board for future transportation strategies at the Swedish Energy Agency. Board member of the Swedish Electric Vehicle Society ELFIR and the Swedish Association of Green Motorists. Author of Sweden’s first popular scientific book about hybrid and electric cars. Built and registered Sweden’s first all electric street legal highway capable motorcycle, “ElectroCat”, together with her father Sven Håkansson, a champion racer and famous motorcycle designer. She is also on the KillaCycle racing team. B.Sc. in Business Administration and B.Sc. in Environmental Sciences, Mälardalen University, Sweden.